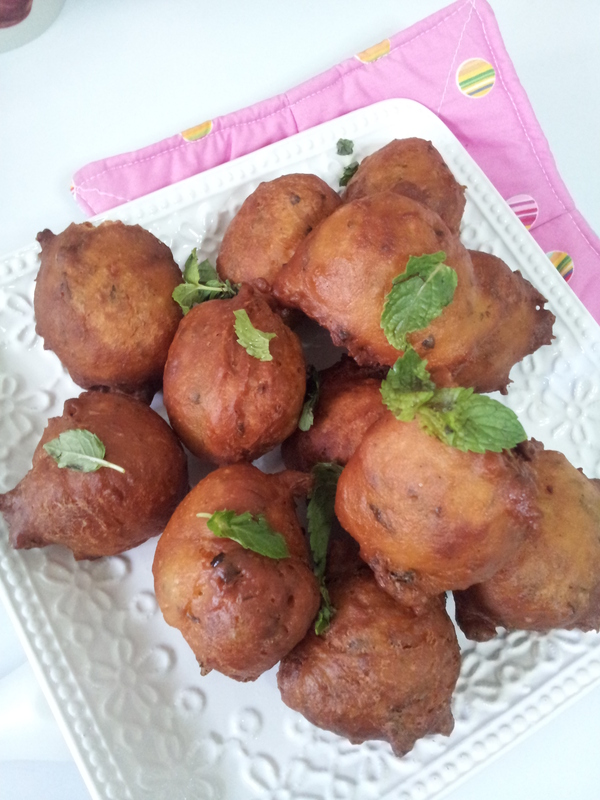 Mangalore Bonda – Goli Baje | My Cooking Diaries "CooklikeCecilia.com"
Mix the maida and rice flour. 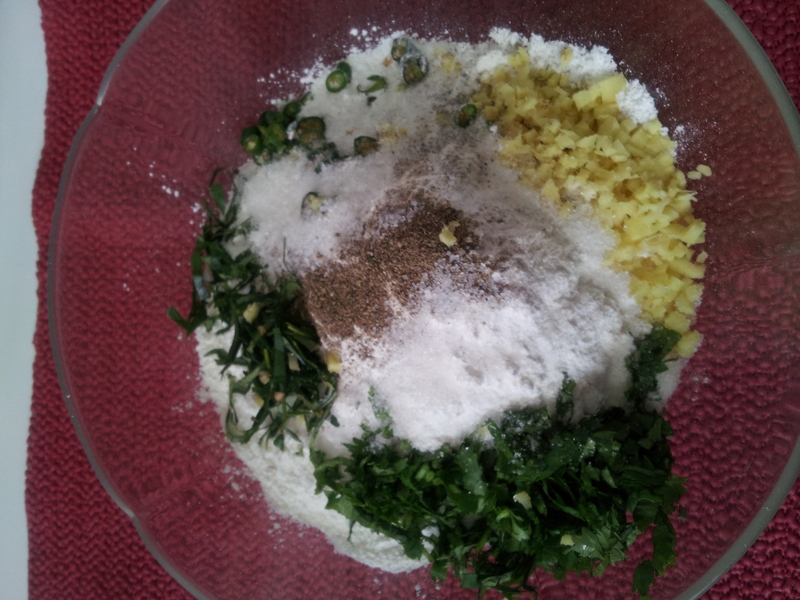 Add salt and pepper powder. 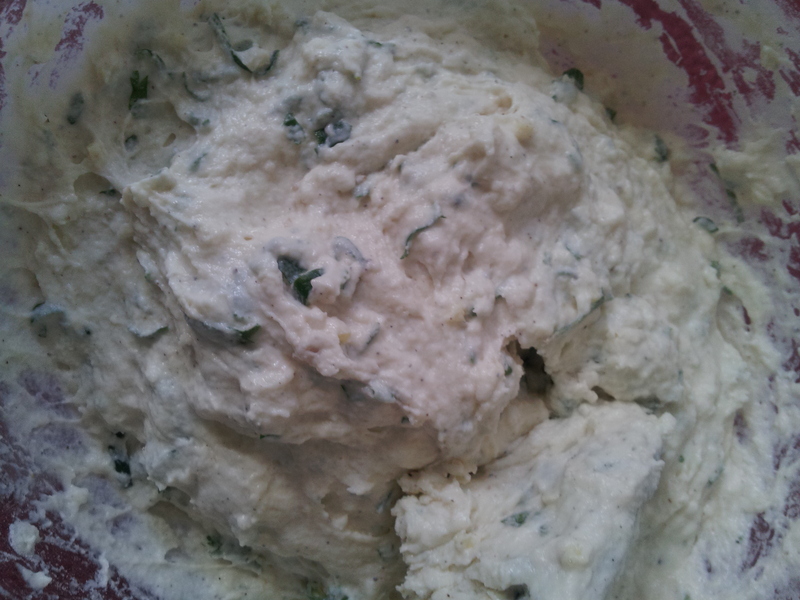 Mix in the rest of the ingredients till sugar and beat well with the yoghurt to form a smooth batter. 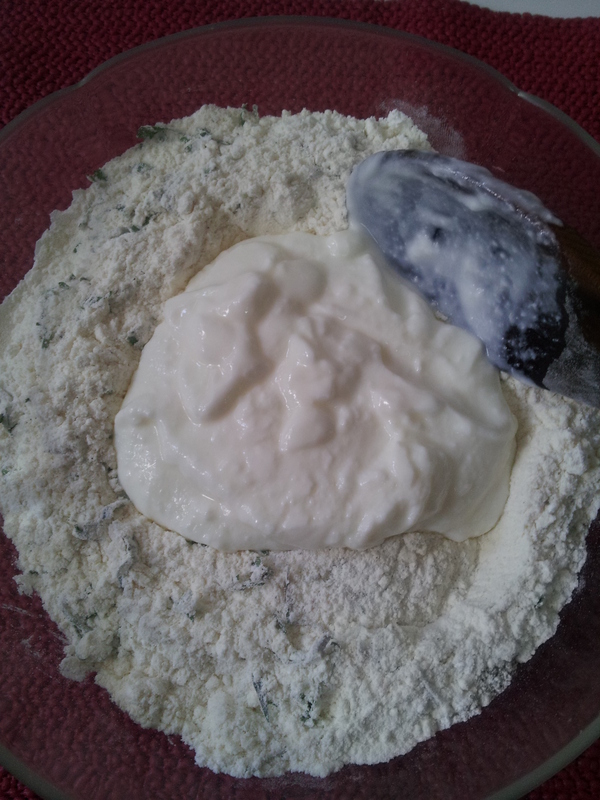 Add more yoghurt if necessary. Set aside for an hour. 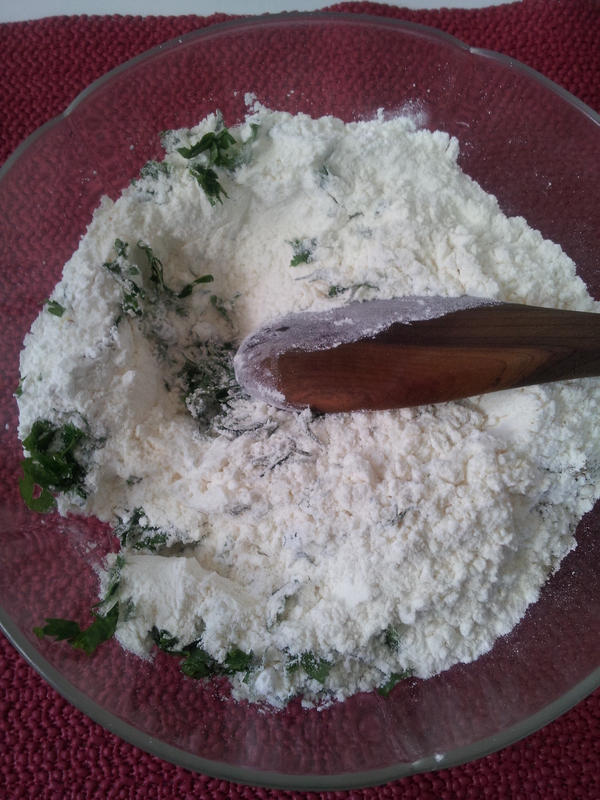 Then add the soda bicarb and mix well. 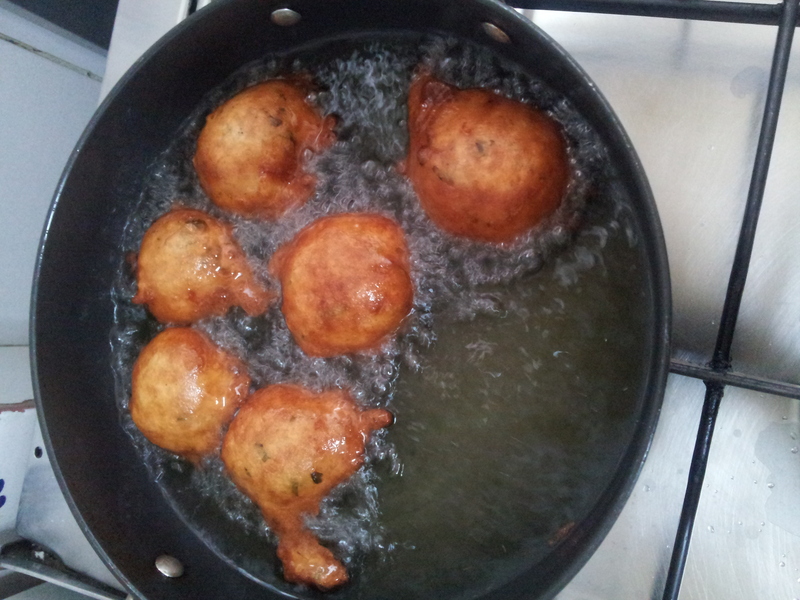 Heat oil in a kadai until hot. 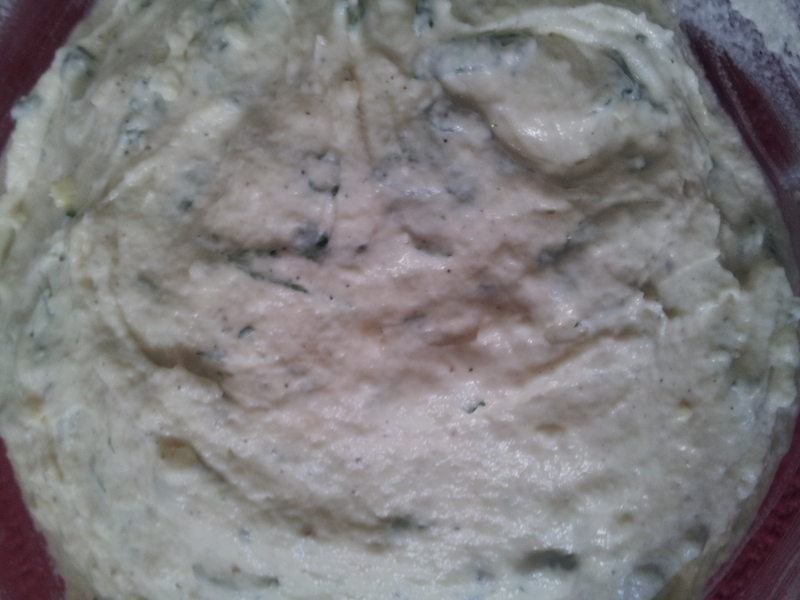 Test the oil by putting a drop of the batter into the oil, if it immediately sizzles and floats to the top the oil is ready. If not wait a little longer. 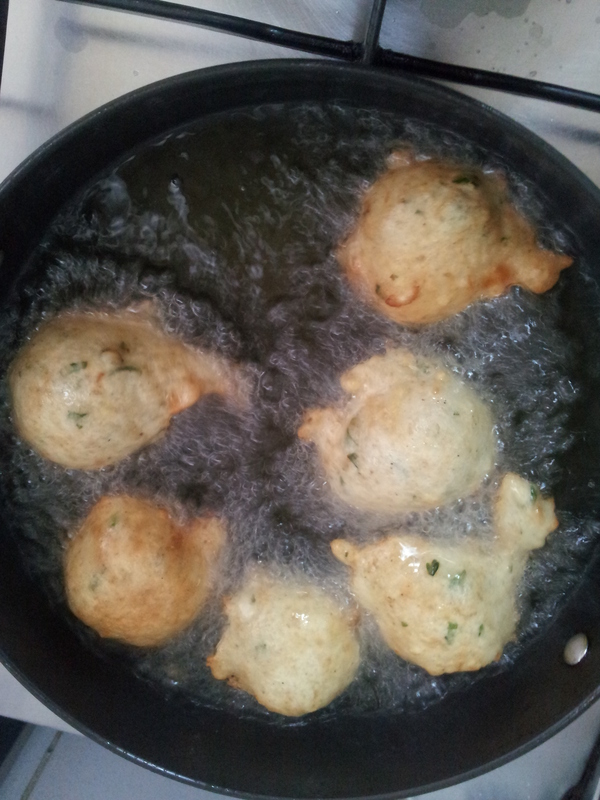 Put a tablespoon scoop of batter for each bonda and fry 4 to 5 bondas at a time. 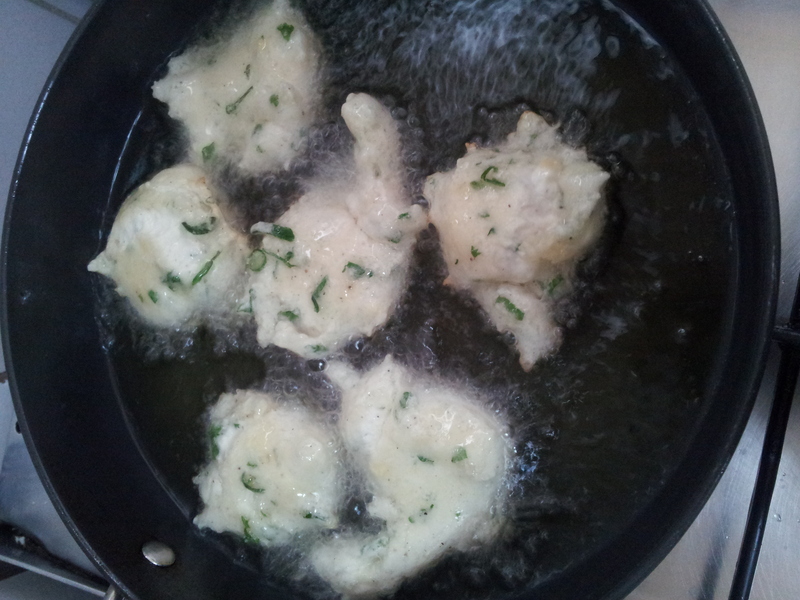 Reduce the flame to medium and fry turning to fry evenly until golden brown. 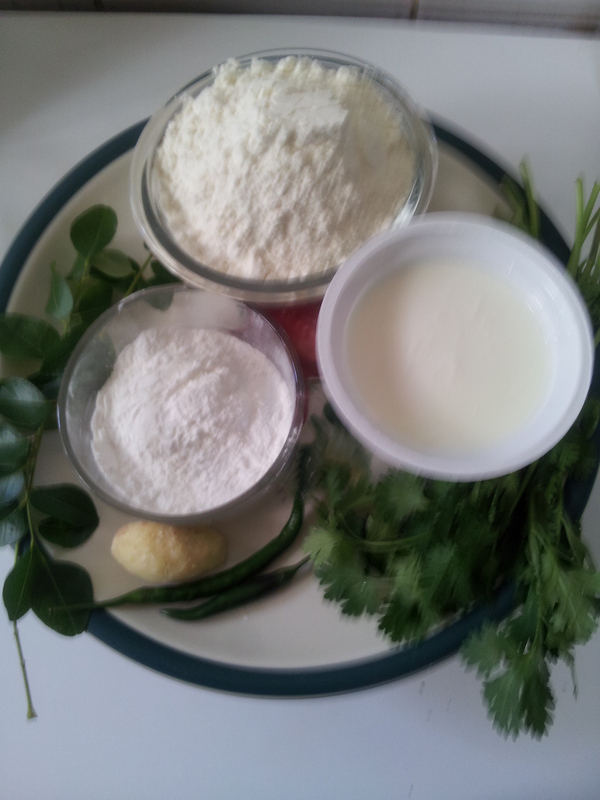 Remove and drain on absorbent paper. 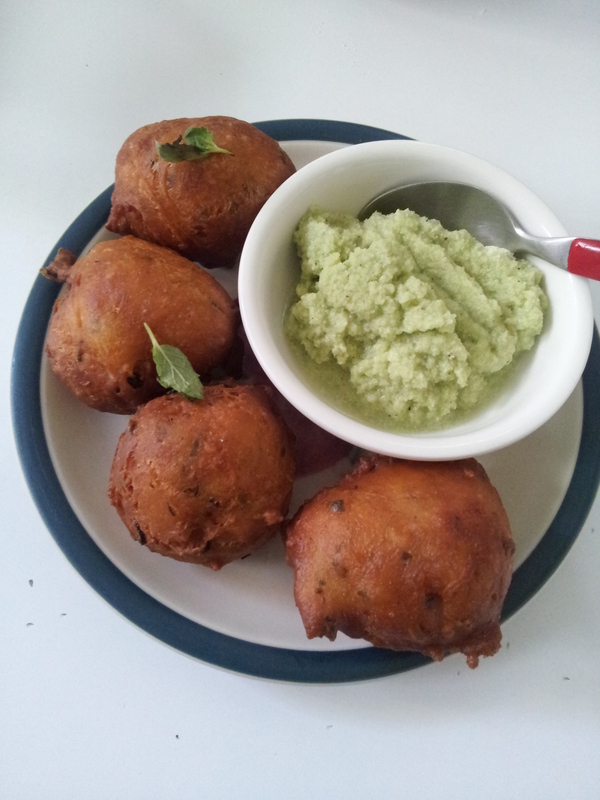 Serve hot and crisp, with or without chutney.